videopro_online has no other items for sale. 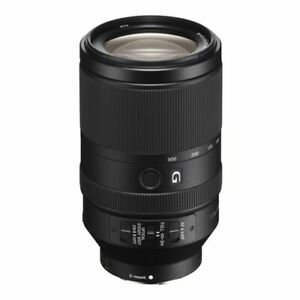 Details about Sony FE SEL70300G 70-300mm F/4.5-5.6 Full Frame Te..
Sony FE SEL70300G 70-300mm F/4.5-5.6 Full Frame Te.. Immediate payment of AU $1,790.00 is required.